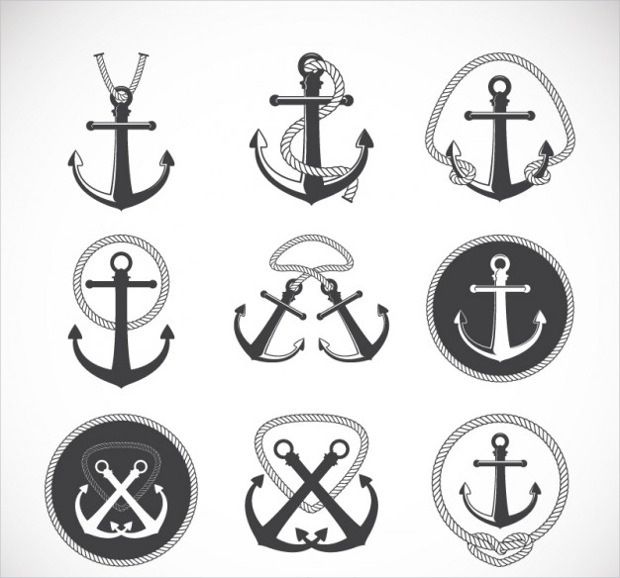 If you wish to create the imagery of trust and dependability on your brand, then anchor vector is a suitable option. 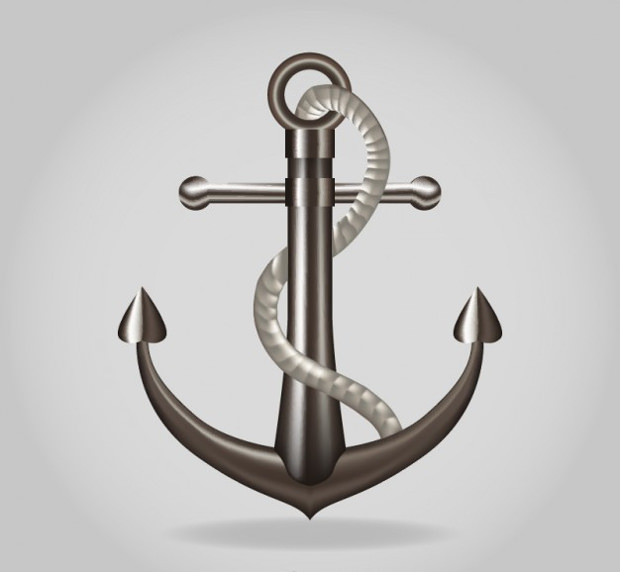 This symbol has been used to depict the importance of an anchor in a ship. 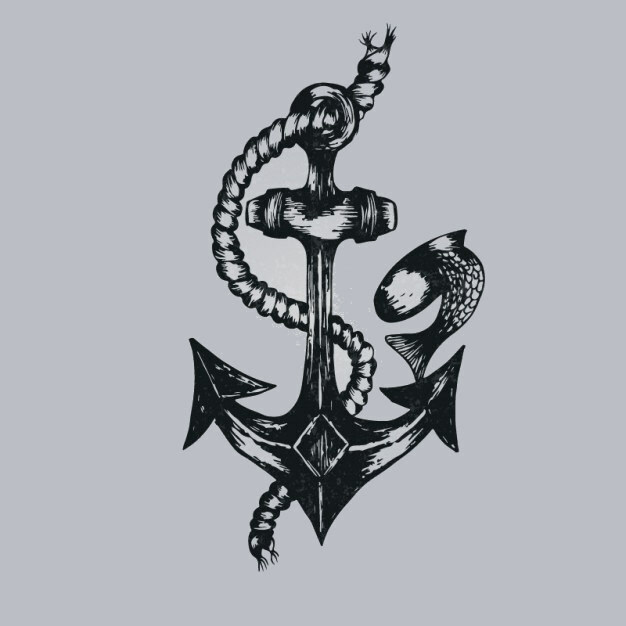 A lot of brands have used this symbol as their logo and made it iconic. 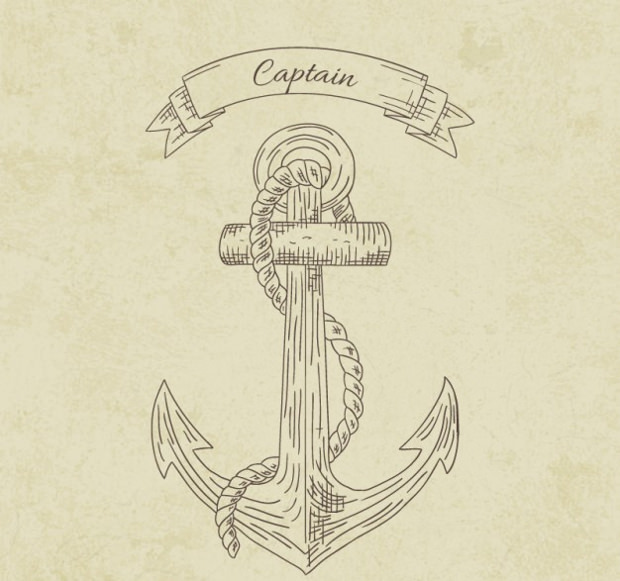 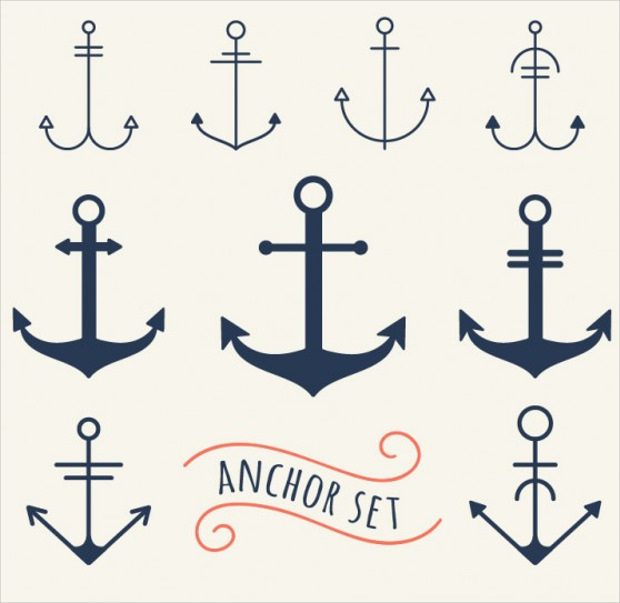 Anchor vector helps to symbolize that one can rely on the product. 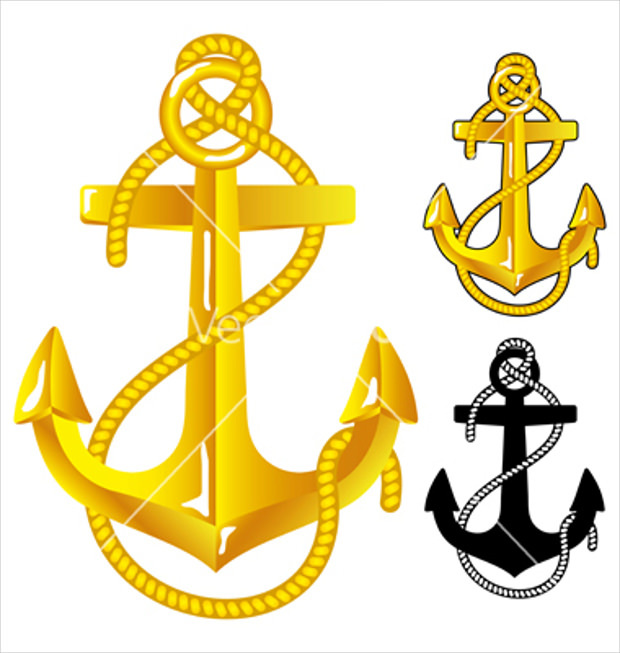 This vector can be used in merchandise designing or as icons or clip arts. 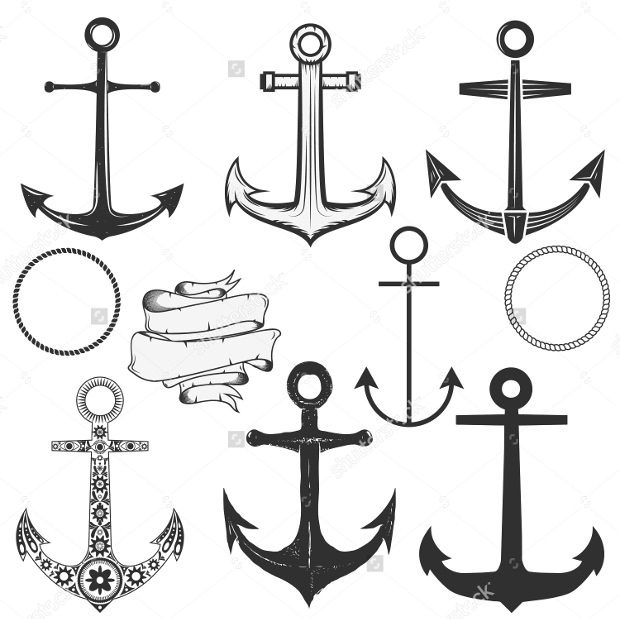 There are several illustrations of the anchor and each has its own meaning. 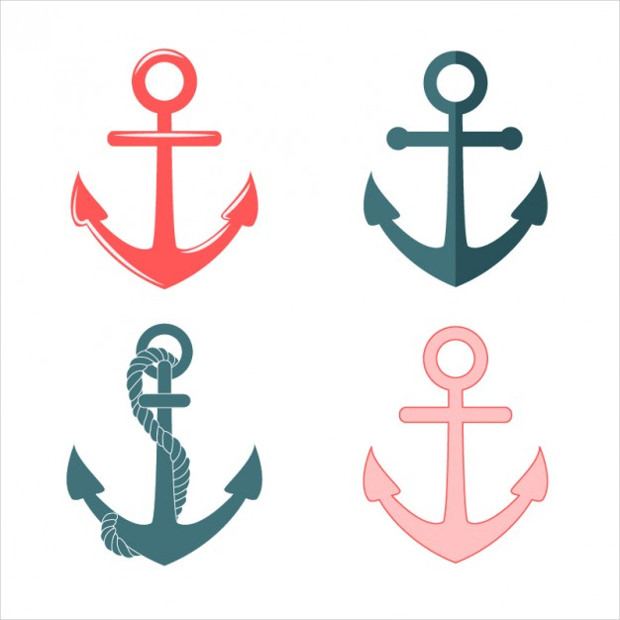 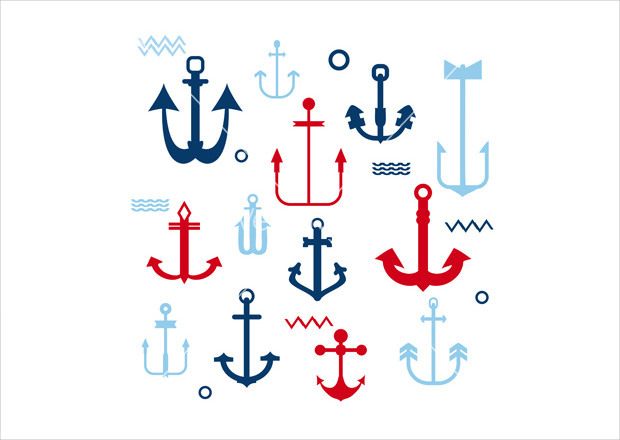 The popular anchor styles are anchor with rope, with banners, navy anchor, vintage and anchor depicting Pirates. 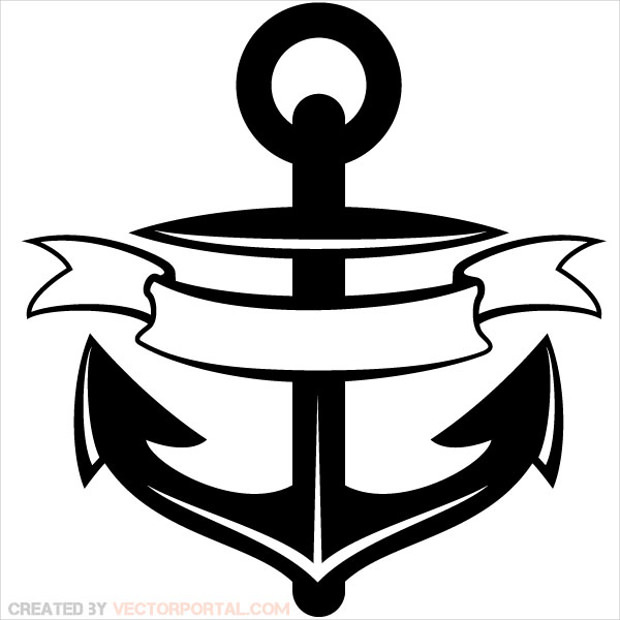 The popularity of this symbol has led to people using it on tattoos as well. 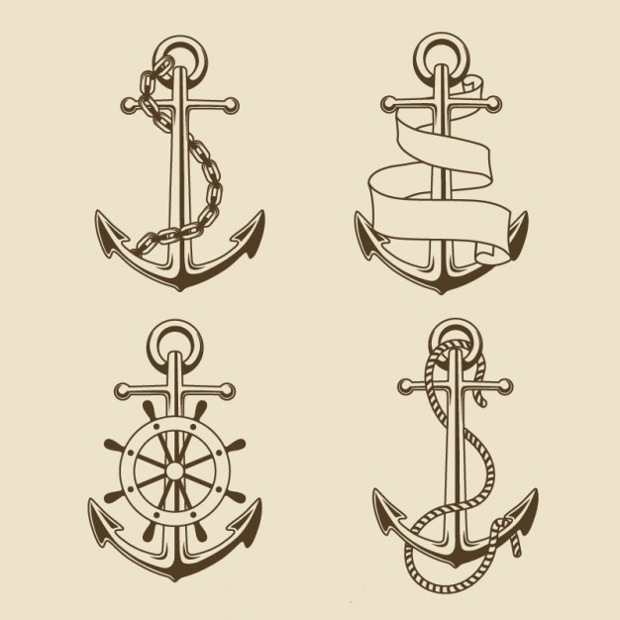 One can add a lot of detailing to the image and improve the texture. 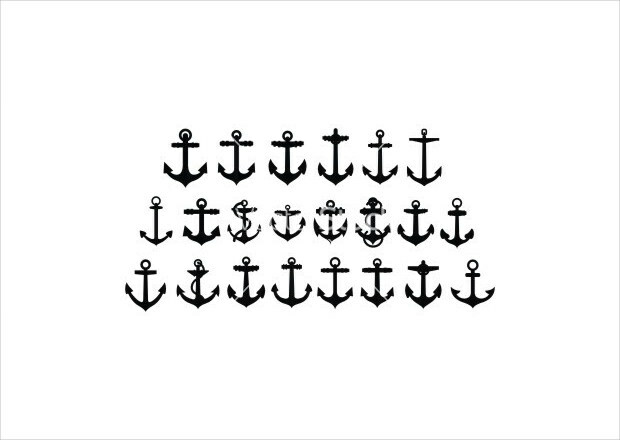 Simple silhouette of the anchor also does the trick as it looks appealing enough to attract people. 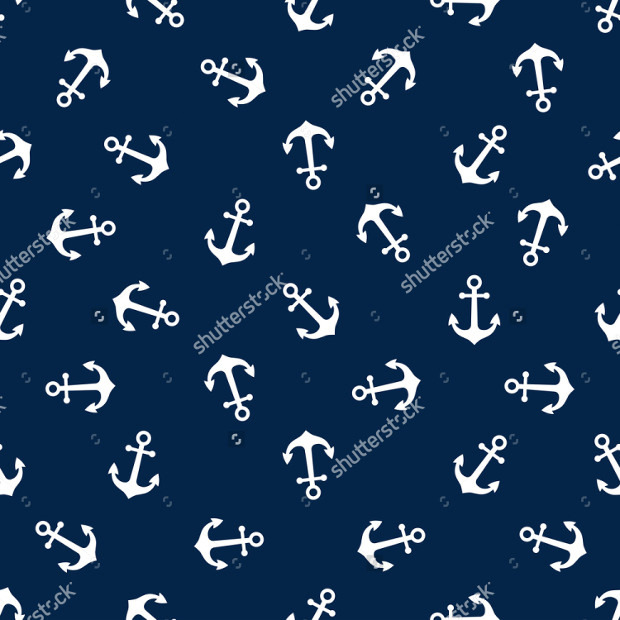 For designers who want to use it as backgrounds, wallpapers or clip art, using Photoshop brushes would be helpful. 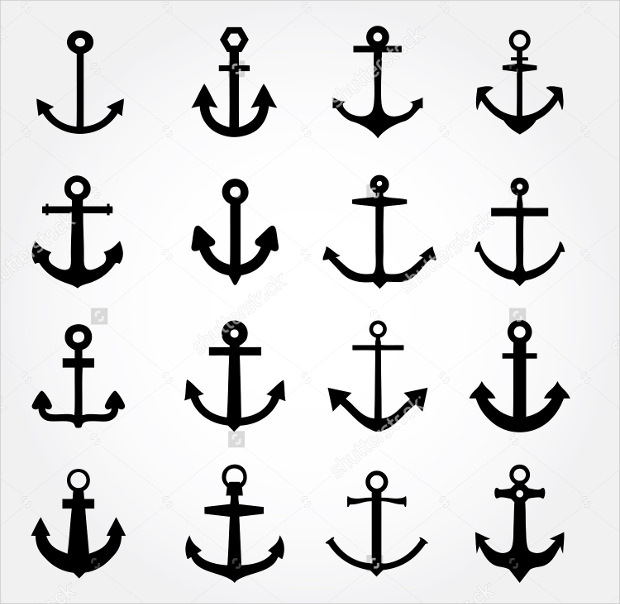 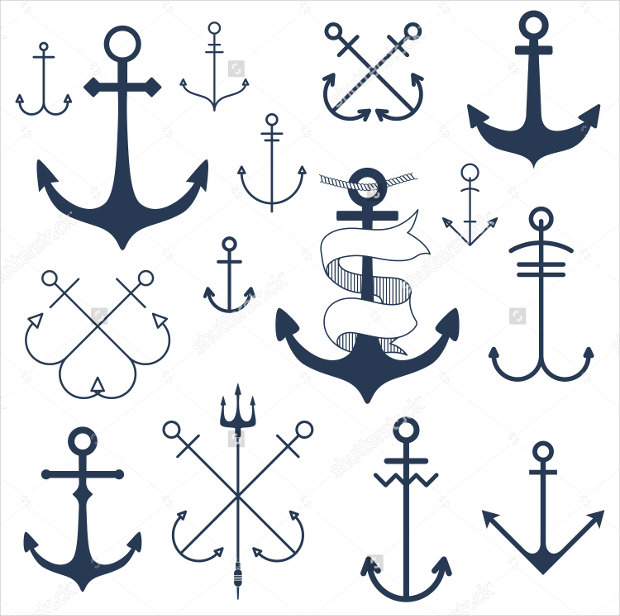 There are a lot of anchor styles available on the internet for free. 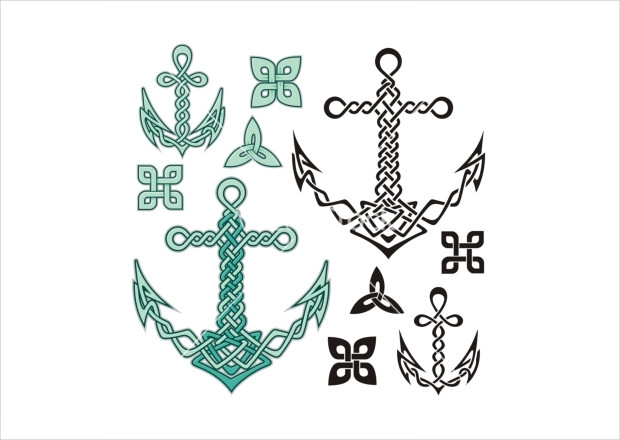 These can be used for personal and commercial purposes to enhance the design of your creations.